Airbus has extended its Customer Definition Centre (CDC) in Hamburg, Germany to include the A320 and A330 programs. 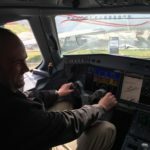 This expansion complements the site’s existing A350 XWB customization areas and facilitates cabin customization work for operators of more than one of these aircraft types. 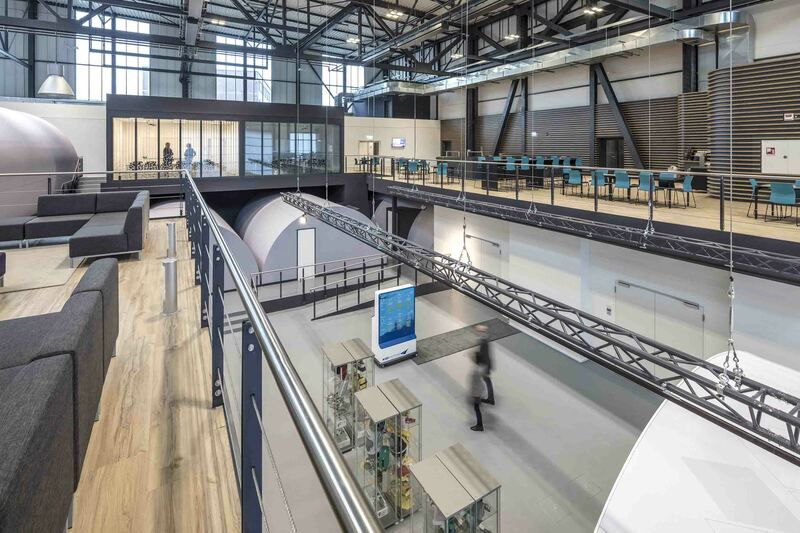 To mark the change, and the CDC’s full adoption of the Airspace cabin brand, which was first launched with the A330neo, the CDC has been renamed the Airspace Customer Definition Centre. To accommodate the new cabin customisation areas, the existing CDC premises have been expanded by redeveloping and equipping a large adjacent aircraft hangar into a cooperative working environment. Recently completed, the new facility adds approximately 4,500m² of new space over two floors dedicated for A320 and A330 customers. The extension also features new customer-specific mock-up areas as well as flexible presentation and conference rooms on two levels. 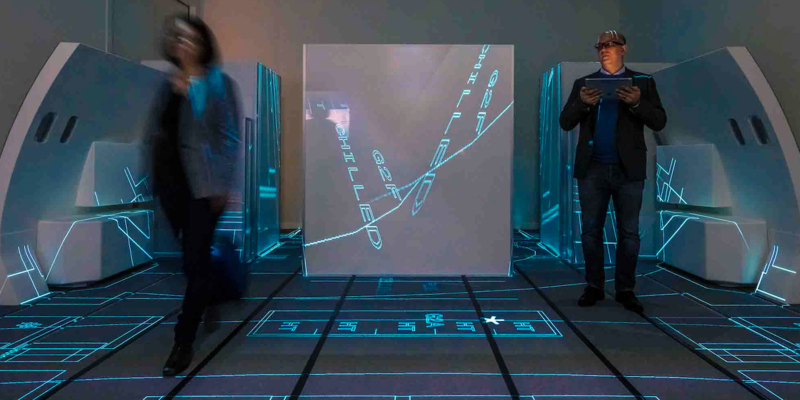 Cabin definition tools at the centre include a new, proprietary floor projection system which displays the full-scale real cabin layout on the floor. Combined with original cabin elements, customers can perform ‘live’ tests of alternative layouts and scenarios. Also, some configuration mock-ups have been expanded to include a cargo area to discuss solutions for the use of the space in the lower-deck. Furthermore, meeting rooms at the center have been updated with the latest VR technologies. These features are in addition to the center’s rooms for cabin equipment testing, exhibition areas for showcasing airline cabins products, design studios for material and mood light definition, virtual and augmented reality technology, and customer-specific mock-up areas.